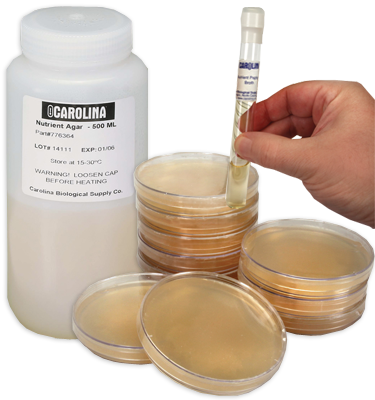 This #193994 Carrot Callus Initiation Medium consists of 10 tubes of sterile prepared medium dispensed in 25 x 150-mm tubes of borosilicate glass. Each tube contains approximately 25 mL of solidified medium. Keep medium stored in a cool area and use within 1 month of receipt.